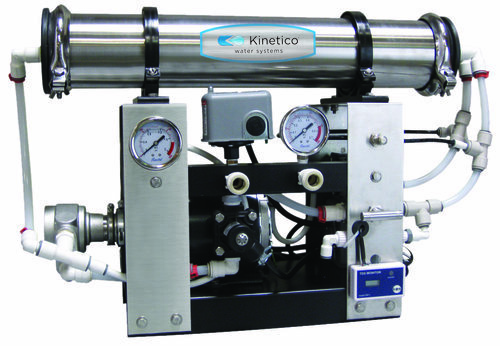 The NSC Series delivers 120 to 250 gallons of high-quality water per day. 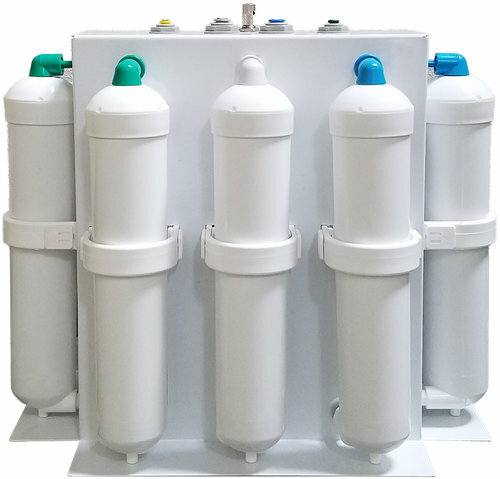 Connect directly to a water bladder tank or atmospheric tank for up to 1,500 gallons per day of high-quality, purified water. 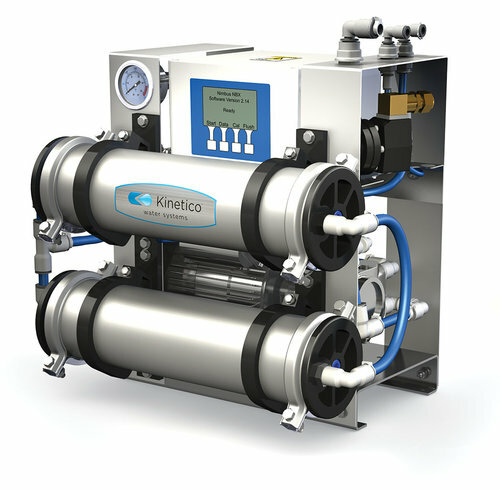 Delivers up to 2,500 gallons of pure high-quality water to your application per day, by removing dissolved solids (TDS). Requires minimal floor space; can be mounted on a shelf or rack. 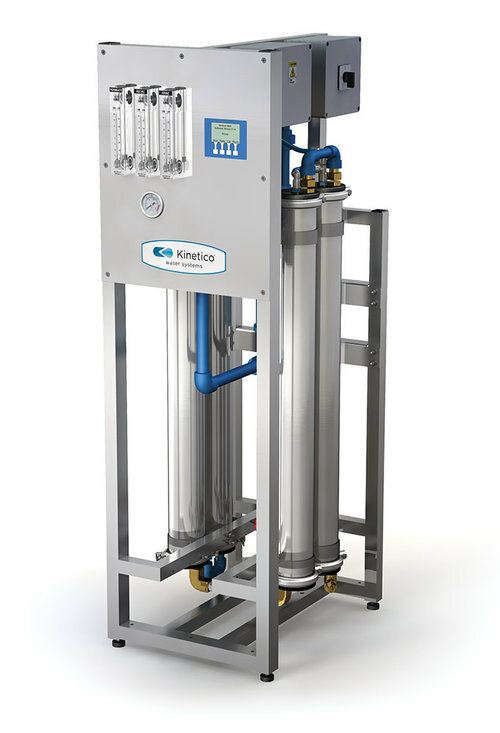 Designed to maximize water conservation while still delivering up to 12,000 gallons of high-quality pure water each day.